Decer > Blog > Showroom > Visit our Showroom and be inspired! 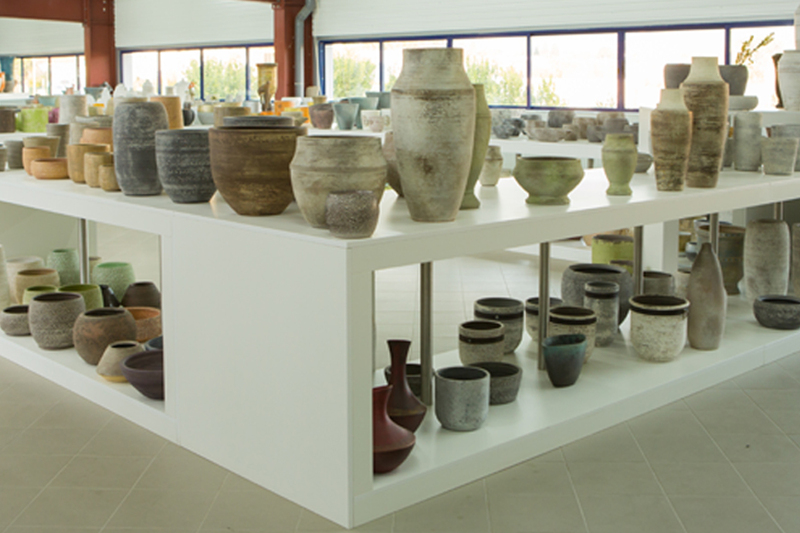 With more than 20 years of experience in the ceramics and decorations market, DECER produces quality ceramic pieces with a modern and innovative design. Focused on keeping up with market demands, trends and the specific needs of each customer, DECER’s team is ready to respond and present solutions to its clients, even in the most demanding situations. Visit DECER’s Showroom, get to know the full range of our products and what they can do for your business. We look forward to your visit or contact!